There's nothing really new here, but Shacknews picked up on a mention of beta testers for Destiny in Bungie's blog and spun it into a story. A tweet by Urk was confirmed in the Bungie mailbag as indicating that Bungie's next game, codenamed Destiny and apparently featuring musical collaboration between Bungie's Marty O'Donnell and the Beatles' Paul McCartney, has reached a playable form. No further comment was available. A Joystiq story today appears to reveal rather more information about Bungie's upcoming projects than fans are used to hearing during a quiet period. Aside from a few seconds of music and video, the term "Destiny" was about all we knew. Anniversary ViDoc Teases Bungie's New IP? A screenshot from near the end of the O Brave New World ViDoc, featuring what many are now presuming is imagery from Bungie's next intellectual property, and is referred to internally either as "Destiny" or "Tiger"-- it's possible that both words refer to the same project or different parts of the same project, or different projects. The emptiness of the landscape, as well as other shots that seem to show authoring tools, could perhaps indicate a Forge-like function, either as part of gameplay or alongside it. Here we see what appears to be a terrain editing interface, where mountain ranges are placed with a simple click. A shot from a short animated sequence in the ViDoc that shows the sun traversing the sky over a mountain range. With few specifics, the sequence might indicate a vast, open world that, unlike the environments of Halo, might realistically depict the passage of time. Or it might mean nothing at all. This presentation in Bungie's auditorium shows what might be an encounter design. This particular starfield image seems to be associated with the new property, perhaps indicating they will stick with a science fiction theme, rather than something else, or a return to the more medieval fantasy worlds of Myth or the unpublished Phoenix. 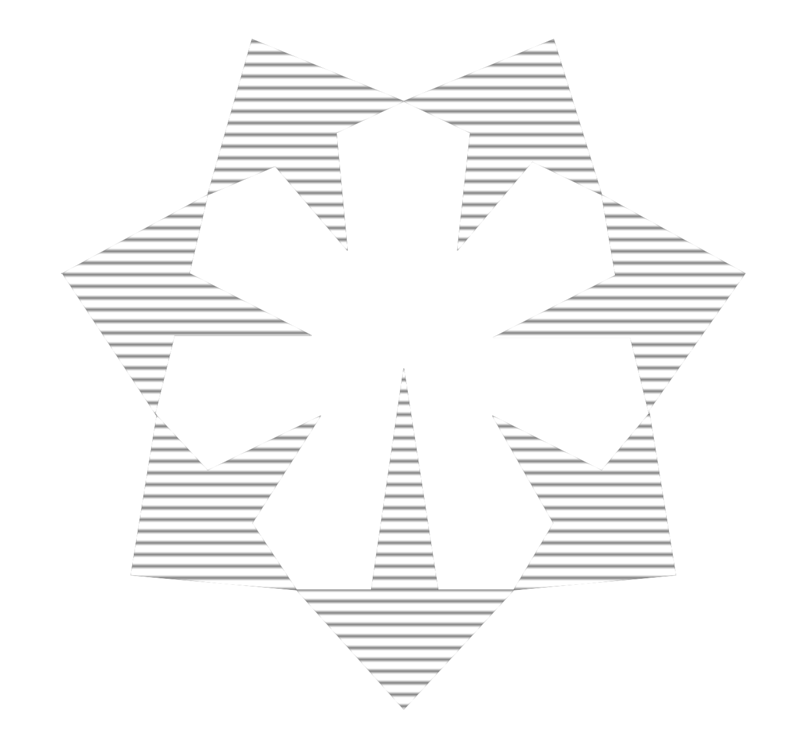 This symbol also appears to be associated with the new project, and has been seen on some Bungie employee t-shirts. Bungie has posted its 20th anniversary ViDoc, O Brave New World. Bungie To Make An MMOAG? Back when Halo was first announced, there were hints of a persistent, online world. Last year at GDC, Bungie's own Joseph Staten hinted at such a thing. Now it seems like this year's GDC presentation by David Aldridge may have tipped Bungie's hand; the company is reportedly making a massively multiplayer action game. Since Microsoft now owns Halo and 343 Industries is shepherding it, it remains to be seen what setting this game will exist in.